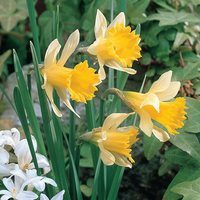 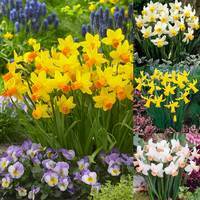 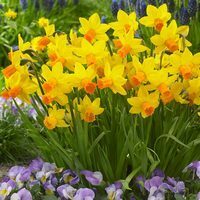 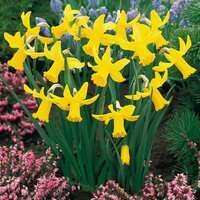 Browse our comprehensive range of Miniature Daffodil bulbs now and add a touch of small and dainty charm to the spring garden. 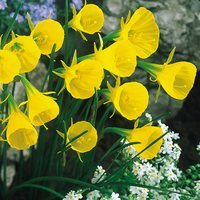 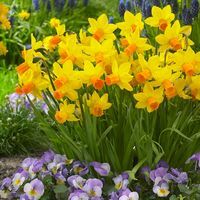 Dwarf Daffodils are a great choice for patio containers and pots, however they really excel when planted at the front of a flower bed or rockery display, where they gently attract the interest of people as they pass. 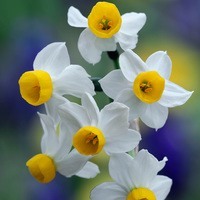 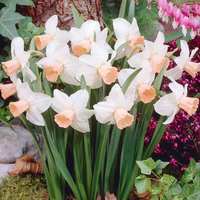 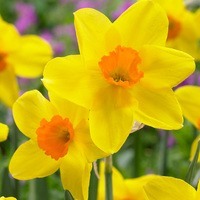 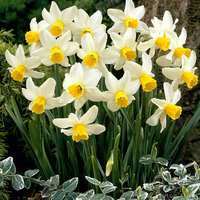 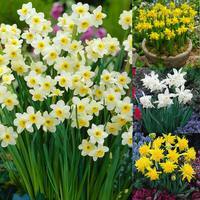 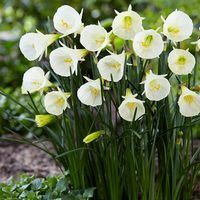 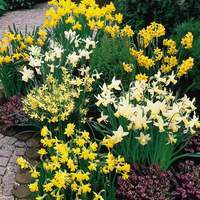 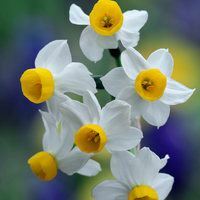 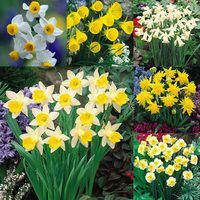 Available in a range of golden yellow and traditional white Narcissi bulbs. 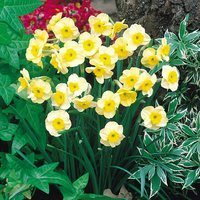 Plant in autumn and wait for a colourful spring display.